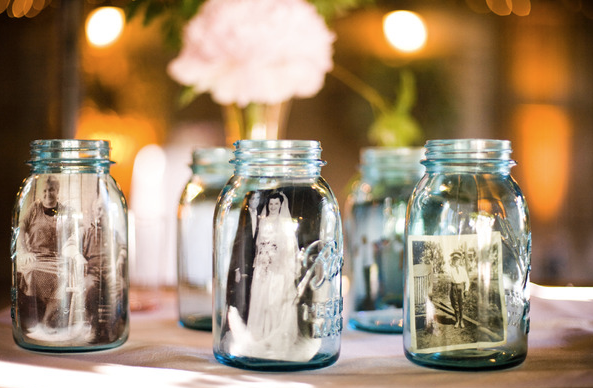 If your are having a vintage-styled or rustic wedding then mason jars are a must-have for your decor. 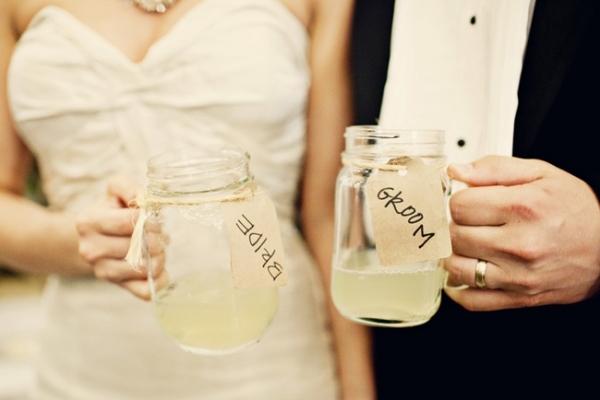 Mason jars are one of this summer’s biggest trends in weddings. 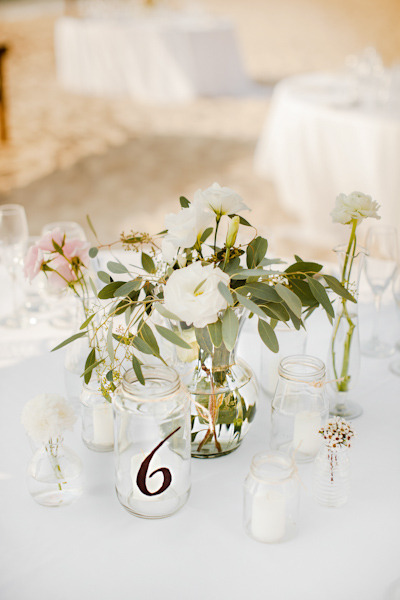 They bring out the earth feel to any event. 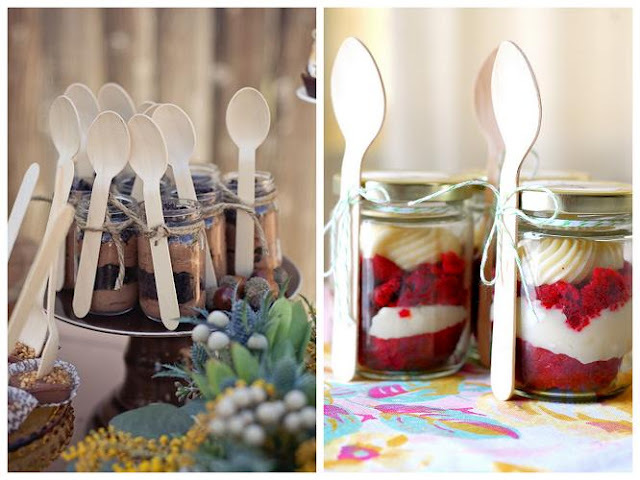 Thy are cost effective, versatile and easy DIY decor items! 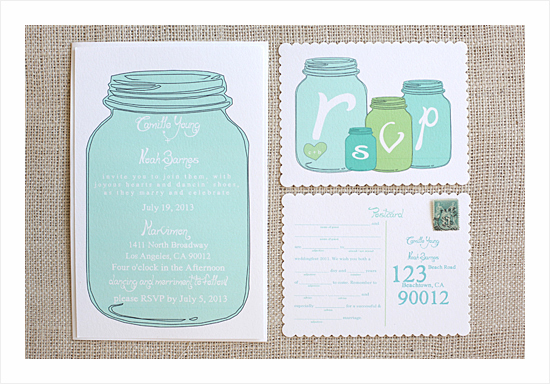 You can dress them up or down to complement any event. 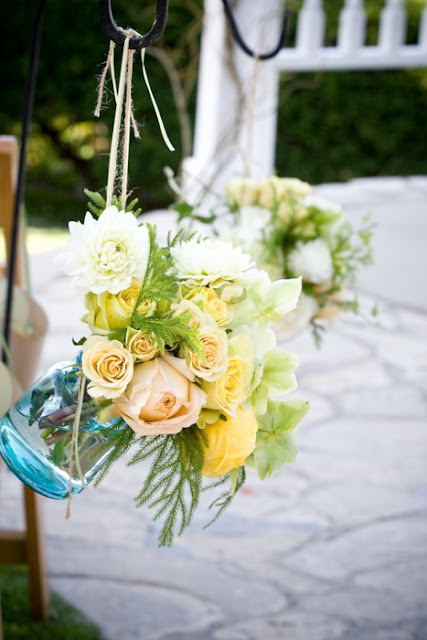 Add a bit of vintage class by covering them in lace, or give them a rustic look by decorating them with twine or burlap. 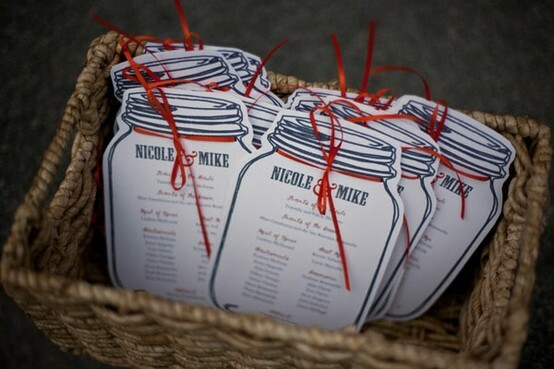 Here are several ways you can incorporate mason jars in your wedding. 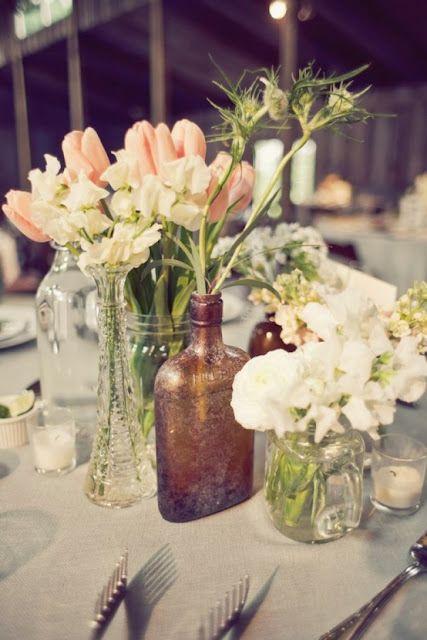 Take a look at what you can do with them! 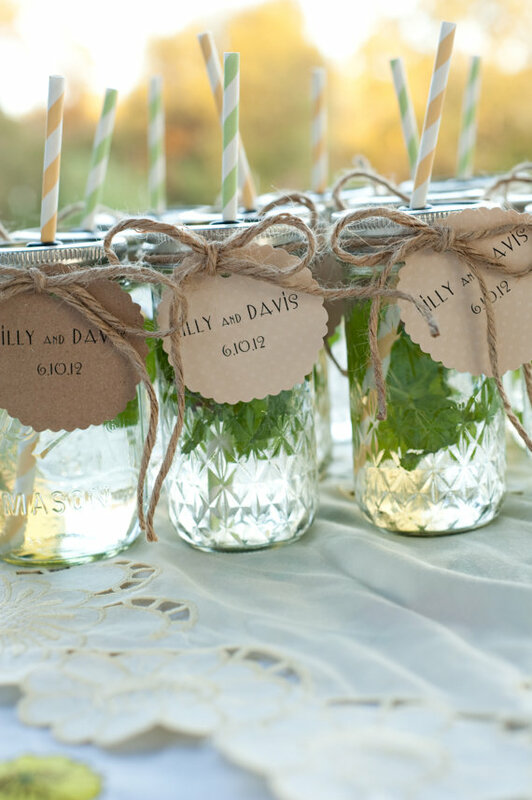 What is your favorite idea for using mason jars? I like the designs. They are so cute. 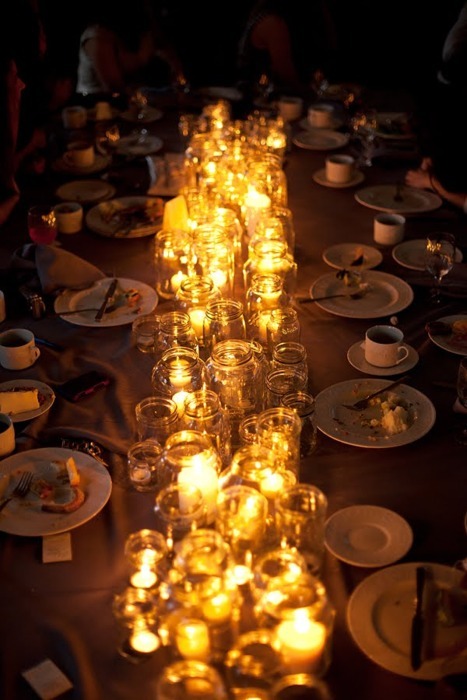 You give me an idea for my wedding.